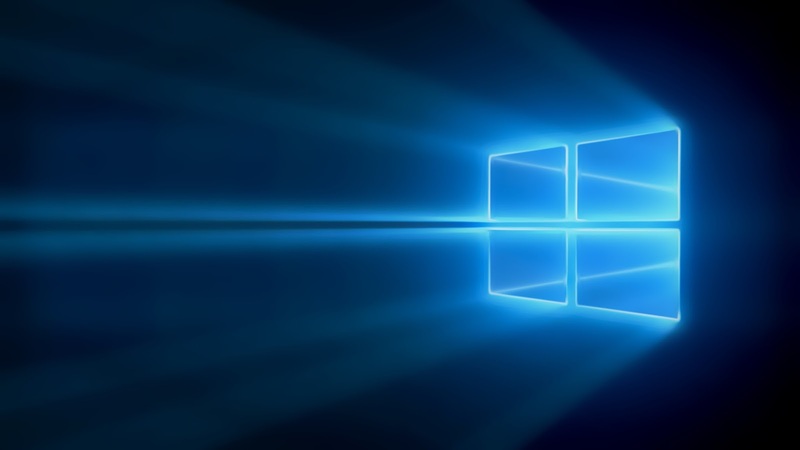 Windows Hive news Another Leak About Lumia 1330: Is This Really Coming? 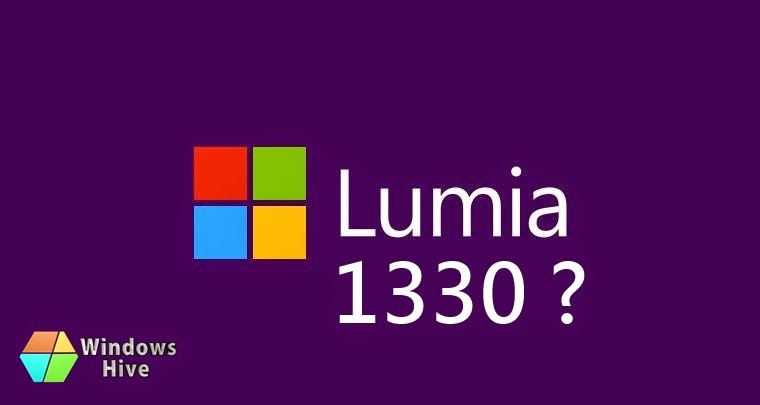 Another Leak About Lumia 1330: Is This Really Coming? 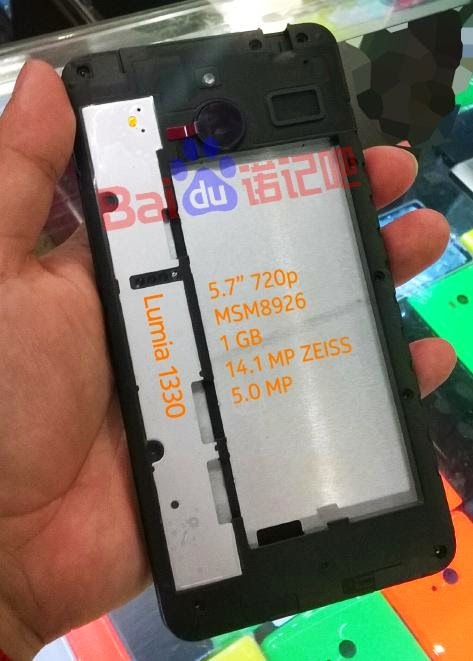 Previously we have informed you about Lumia 1330 leaks and specs, now we got to know another leaked image of Lumia 1330 from backside. The photo has been leaked by French leaker Steve Hemmerstoffer, who works for NowWhereElse.fr. This photo has also been appeared at Chinese website Baidu with the same specs that we already posted previously. till now we have got to know few specs about this device that we already posted in our last article about this. So we can guess that this rumour is coming true, but still we can't be 100% sure till we see this device release. However, from this leaked picture we can guess that this will have changeable covers which will be cool for this huge device. We expect this device to be launched at MWC 2015. Readers, what do you think about this device? This going to be cool, isn't it?